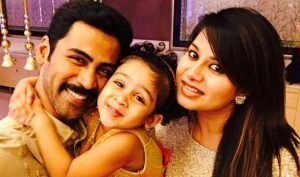 Aryan Rajesh to marry soon! Tollywood hero and late director EVV Sathyanarayana’s elder son Aryan Rajesh is all set to enter the wed-lock soon. Actually his marriage was supposed to be held in February, this year but due to sudden death of his father EVV Sathyanarayana in January this year it has been delayed. He is also a brother of comedy hero Allari Naresh. Now the actor is getting ready for his marriage to be held in February 2012. After marriage he is planning to produce the films under his late father’s EVV banner. 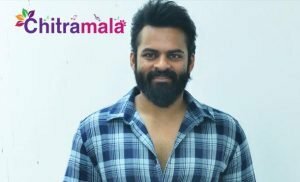 However, he acted in many films in Tollywood but unfortunately he was not able to get the success to the expectations till now. So he is planning to settle down as producer after marriage. Hope he will get the success career as producer at least.